This home was newly built construction our client purchased in the Midway Hollow neighborhood of Dallas. The generic selections and some of the room features did not feel quite like home. 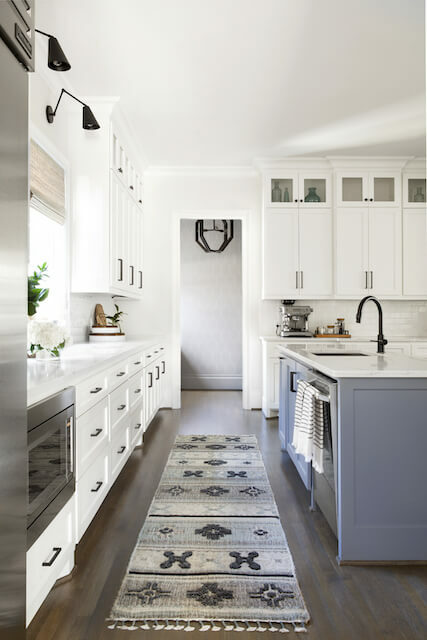 Our team, led by Megan Fornes, created a space that reflected the lifestyle and the aesthetics that the client desired: California living meets Texas hospitality. The family of four (and Sailor, the dog) enjoy the light, bright, neutral palette their home welcomes them with every day.